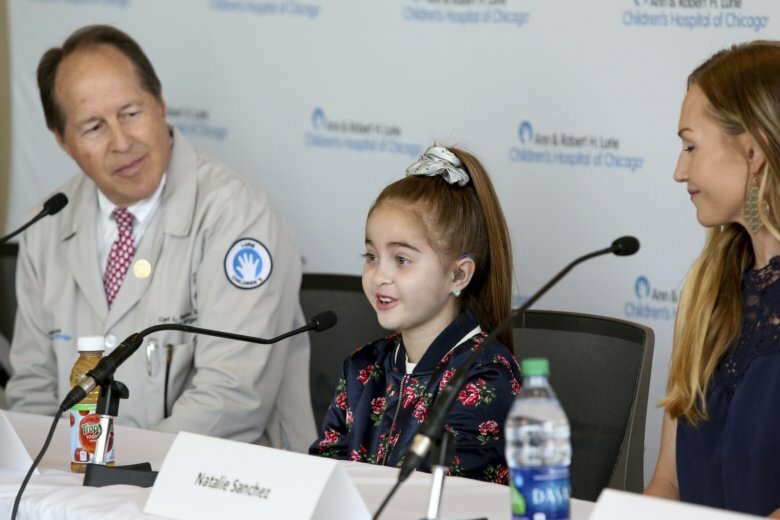 CHICAGO (AP) — The suburban Chicago girl who received a heart transplant after dancing her way into a meeting with Drake says she’s feeling great. Last month, the Canadian rapper surprised Sofia with a visit after seeing a video of her dancing in a hospital hallway to one of his songs while tethered to her IV pump. That was a week before her surgery. Sofia says Drake’s advice to stay strong and keep fighting has helped her through some tough times. A heart surgeon calls Sofia a star patient and says her recovery is going quite well.